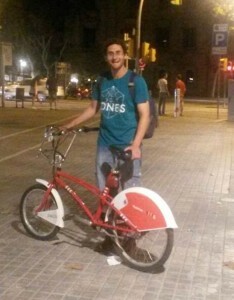 Alejandro Chamorro (AKA: Alex or Chamo), PhD student in the group is going for a short stay at University of California in Santa Barbara. 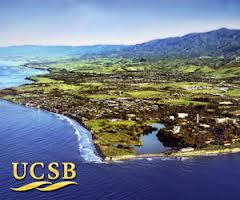 He will join the group of Prof. Plaxco: http://web.chem.ucsb.edu/~plaxcogroup/ for a period of 4 months!. Congratulations Alex and good luck!